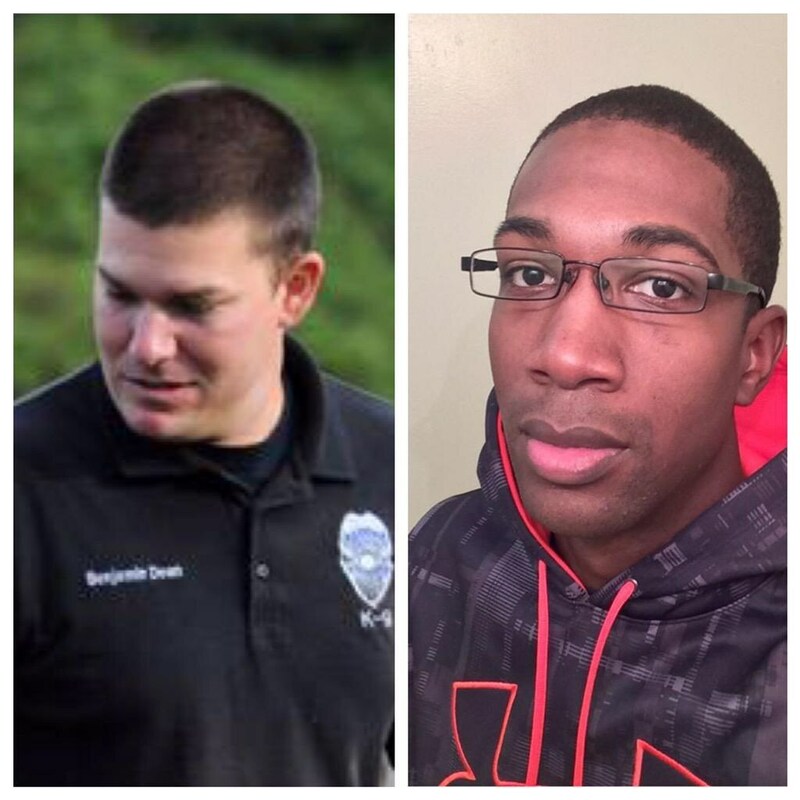 On Saturday night two more police officers were shot and killed – This time in Hattiesburg, Mississippi. The number of police killings is on the rise in the US. 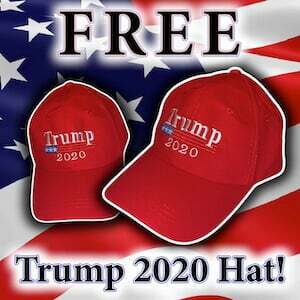 It’s really no surprise, you even have the First Lady promoting false narratives about racial injustice in criminal cases in Ferguson and Baltimore. The number of law enforcement officers killed through acts of violence has been on a precipitous upswing, according to preliminary data from the FBI. Statistics released by the bureau on Monday show that 51 officers were killed by a felony crime in 2014, up from the just 27 killed in 2013 — which represented a 35-year low. From 1980-2014, an average of 64 officers were killed each year across the country, the FBI said. The new data come amid growing tensions between police and communities across the country, in the wake of multiple deaths of unarmed black men and boys at the hands of police. 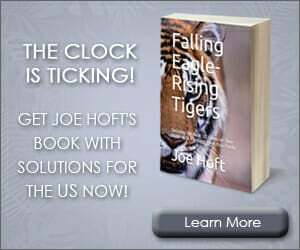 As instances of unrest have spread from Ferguson, Mo., to Staten Island, N.Y., to Baltimore, scrutiny of law enforcement and of the perils that come with the job have also been on the rise. According to the FBI’s new data, officers were shot at in 46 of the 51 deaths. Four officers were run over by vehicles and one was killed by the someone’s bare hands. Those deaths happened in a mix of situations: 11 officers were killed by answering disturbance calls, 10 were attempting to make traffic stops and eight came as a result of an ambush. In other instances, officers were killed while investigating cases, dealing with people with mental illnesses or making other arrests. 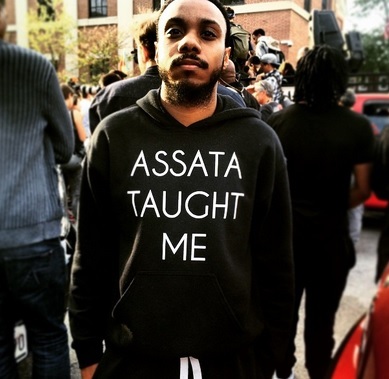 The new fashion trend for Baltimore rioters is the cop killer hoodie. Assata Shakur, a.k.a. Joanne Chesimard is a former(?) Black Panther and Black Liberation Army agitator and cop killer. 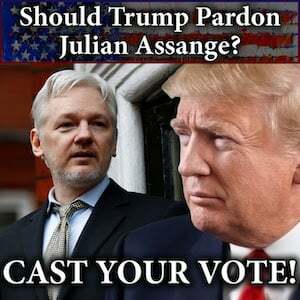 She has been a fugitive from justice for nearly 40 years and openly thumbs her nose at her victim’s family while living in Cuba as a political asylee. In 1973, Chesimard shot and killed New Jersey state trooper Werner Foerster execution-style during a traffic stop. 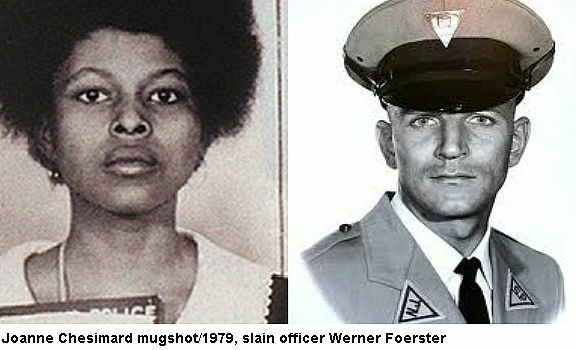 Cop killer Assata Shakur murdered New Jersey State Trooper Werner Foerster in 1973 and then fled to Cuba.